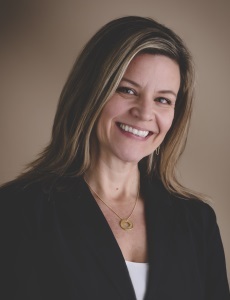 Melissa has more than 19 years of government and contracting related experience, both as an internal federal stakeholder and an external champion of industry in the contracting market. Melissa served as a federal contracting officer at the Army Contracting Command, Rock Island, and has more than 15 years of federal service. In her duties as a contracting officer and contract specialist, she was responsible for soliciting, awarding, and administering contract requirements for a variety of goods and services for the Department of the Army. She assisted in the Iraq Drawdown and managed the contract for critical security service operations during this time. 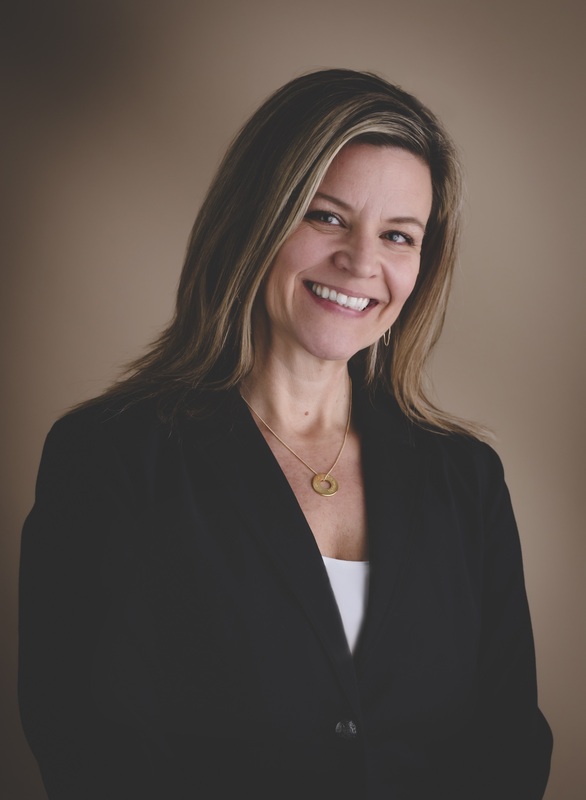 When Melissa joined CIRAS, she transitioned to working directly with industry as an advocate sharing her extensive knowledge of policies, procedures, and best practices with industry counterparts. Melissa works with Iowa companies to develop relationships with other industry partners, delivers webinars and in-person workshops on how to develop your government market, and works one-on-one with businesses to better understand their unique fit within the complex field of the government contracting market. Melissa is a Government Contracting Specialist with the Iowa Procurement Technical Assistance Center (PTAC) serving clients in Scott and Clinton counties.